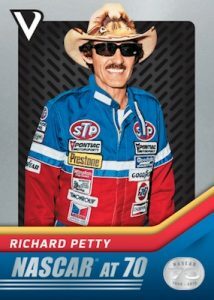 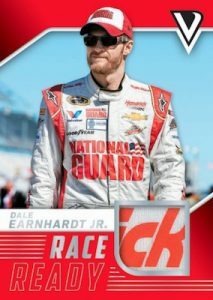 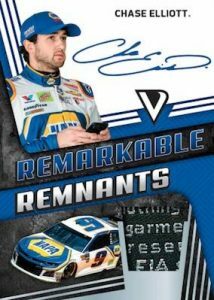 2018 Panini Victory Lane Racing - NASCAR Card Checklist	Overall rating:	5	out of 5 based on 1	reviews. 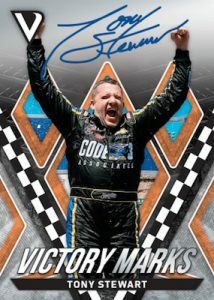 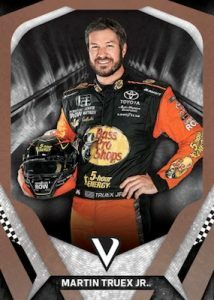 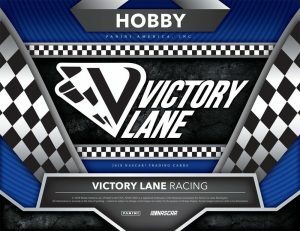 2018 Panini Victory Lane Racing is a brand new product from the company that recently revived NASCAR trading cards. 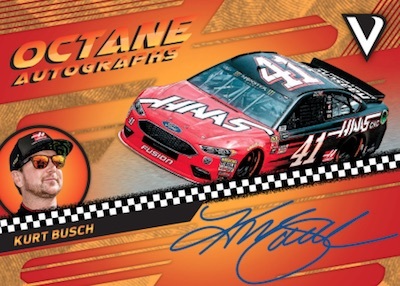 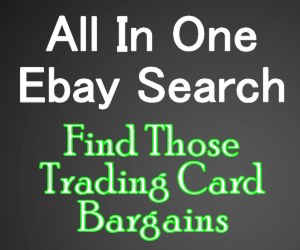 This product promises fans a hit per pack, and has hard signed autographs of some of the biggest names in the sport. 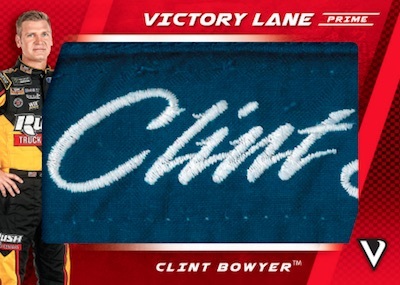 In addition to the autographs, Victory Lane also offers a variety of race used memorabilia, as well as various inserts. 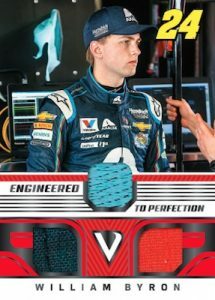 This looks like it could be a successful release.